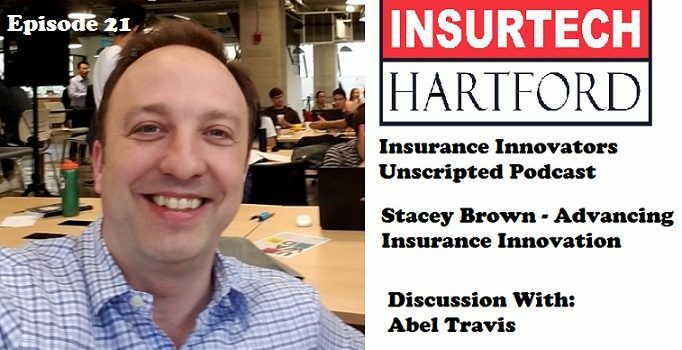 On this episode of the Insurance Innovators Unscripted Podcast, I speak with Saeed Amidi, Chief Executive Officer of Plug and Play Tech Centers, a venture fund, innovation platform, startup accelerator, and corporate innovation consultancy. On this episode of the Insurance Innovators Unscripted Podcast, I speak with Jay Weintraub, Chief Executive Officer of InsurTech Connect. InsurTech Connect is the Worlds Largest Gathering of Insurance Leaders and Innovators through providing a platform (conference) to bring these people together. 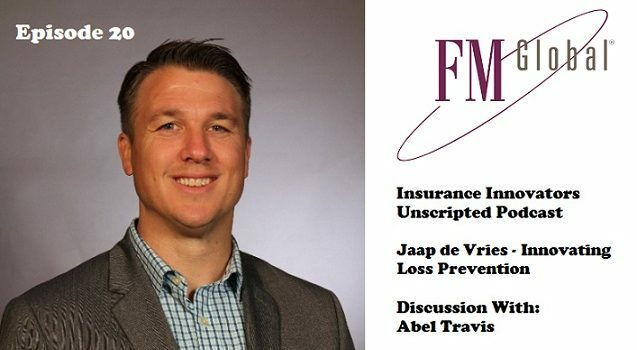 On this episode of the Insurance Innovators Unscripted Podcast, I speak with Jaap de Vries, Vice President of Innovation at FM Global, a leading commercial property insurer of the world’s largest businesses, providing more than one-third of FORTUNE 1000-size companies with engineering-based risk management and property insurance solutions. 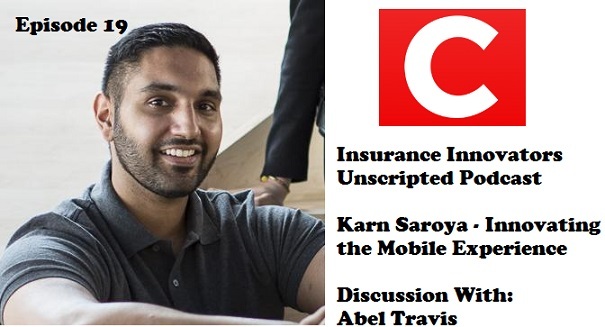 On this episode of the Insurance Innovators Unscripted Podcast, I speak with Karn Saroya, CEO of Cover, a mobile insurance technology company that takes a picture of property you want to insure and connects you with insurance partners that can get you the best price and coverage. 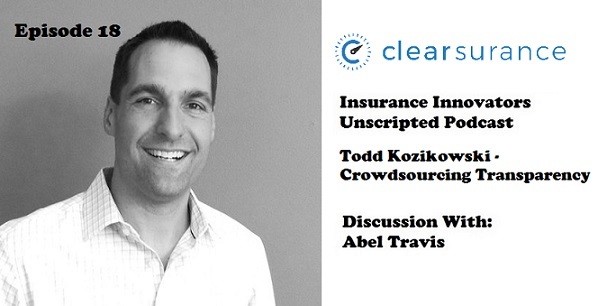 On this episode of the Insurance Innovators Unscripted Podcast, I speak with Todd Kozikowski, Chief Risk Officer of Clearsurance, a Crowdsourced review, ratings, and educational community specifically for the insurance industry. 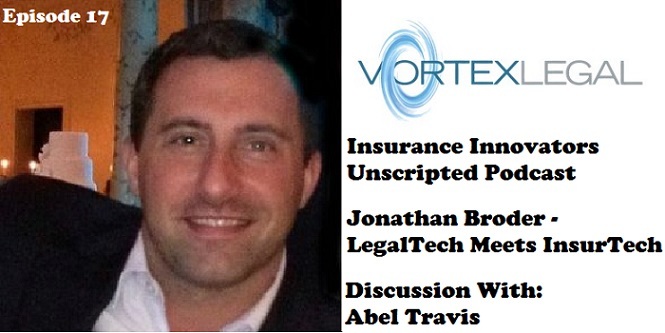 On this episode of the Insurance Innovators Unscripted Podcast, I speak with Jonathan Broder, CEO of VortexLegal, a Legal Services Organization that Provides On-Demand Attorneys for the Insurance Industry. 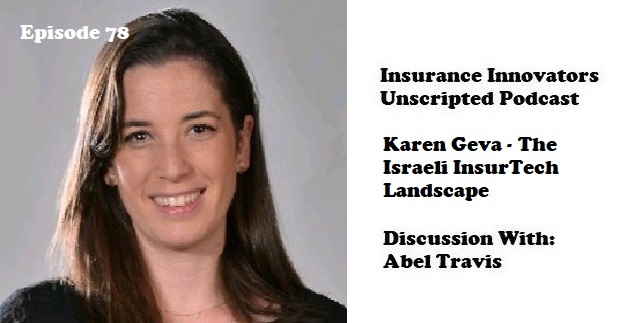 On this episode of the Insurance Innovators Unscripted Podcast, I speak with Sabine VanderLinden, CEO of StartupBootcamp InsurTech, a leading early stage accelerator that provide startups with valuable resources to fuel their unique propositions to meet the insurance market’s needs. 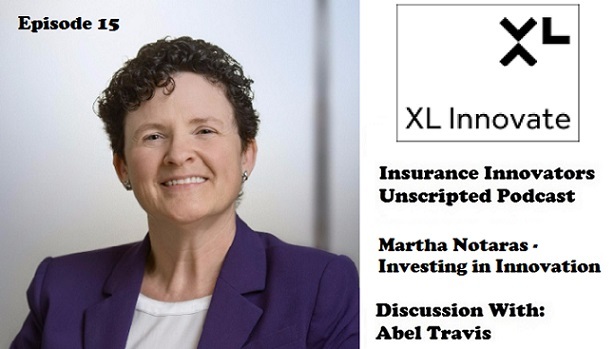 On this episode of the Insurance Innovators Unscripted Podcast, I speak with Martha Notaras, Venture Partner at XL Innovate, a venture capital fund focused on creating ventures that provide new and innovative solutions to risk in Insurance. XL Innovate is part of the Venture Team behind companies like Lemonade, Slice and other key Innovators in Insurance.